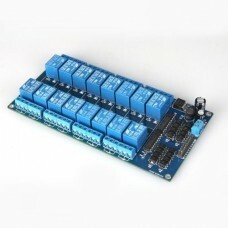 This is the upgraded V3 Version!The RioRand Ethernet Shield for Arduino allows an Arduino board to c..
Module Parameters:Module Name: 3-series lithium battery protection boardOvercharge detection voltage..
RioRand 100pcs 1p to 1p female to female jumper wire Dupont cable for Arduino 20cm..
Color: 12V 16 Channel Relay ModuleFeatures:This relay module is 12V active low, and each one needs 1..
Module Parameters:Module Name: 4-series lithium battery protection boardOvercharge detection voltage..
RioRand 3 x 40P 20cm Dupont Wire Jumper Cable 2.54 1P-1P Male-Male/Female-Female/Female-Male..
RioRand 3 x 40P 20cm Dupont Wire Jumper Cable 2.54 1P-1P Male-Male/Female-Female/Female-Male ..
Color: 3-35V to 1.2-30V-2AFeatures:Module: non-isolated buck-boost moduleOutput ripple (20M bandwidt.. 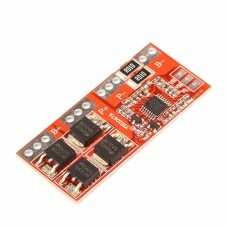 Working voltage: 3V-12VWorking current: 20-28mA.Working temperatur: -10 degree to +70 degreeRe..
TX Technical Specifications: a. 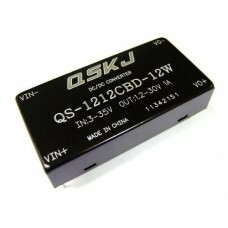 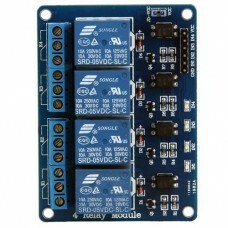 Working voltage: 3V～12V b. 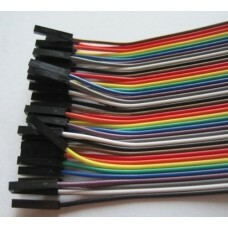 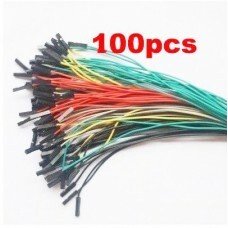 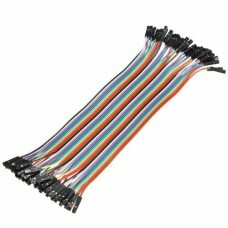 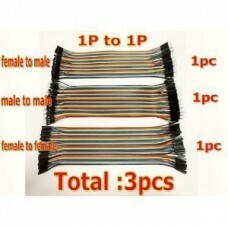 Working current: max≤95mA (12V), min&l..
RioRand 40pcs chromatic color female to female dupont linesHigh quality and in good working conditio..
RioRand 40P dupont cable 200mm male to female..
TX Technical Specifications: A Working voltage: 3V-12V B Working current: max 40mA (12V), min 9mA(3V..
Color: 5V 4 Channel Relay ModuleDimension: Approx. 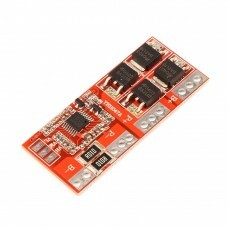 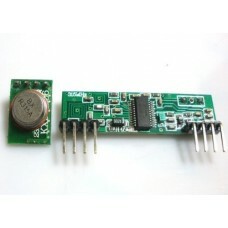 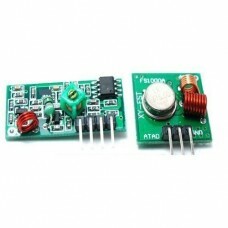 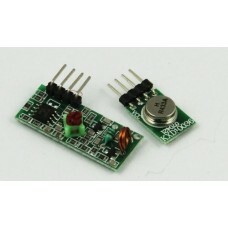 7.5x5.5x2cmMaterials: PCB board and electronic co.. 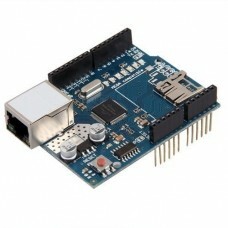 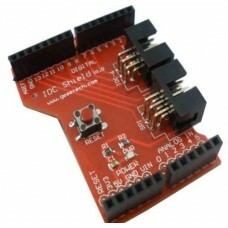 Description: The IDC Shield allow us to connect SPI devices to Arduino?It contains a 6-pin IDC socke..